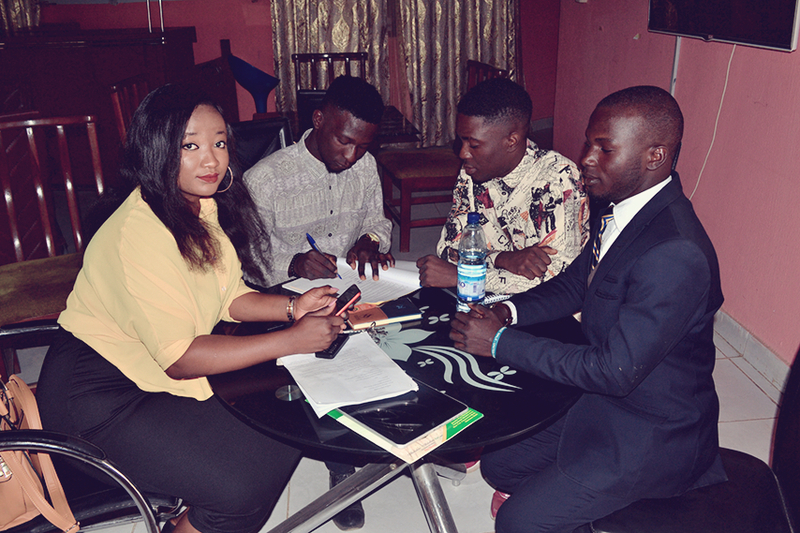 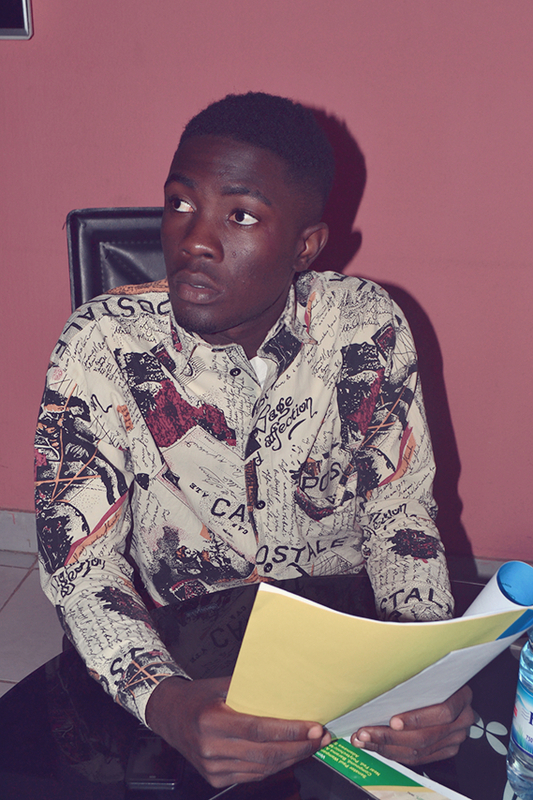 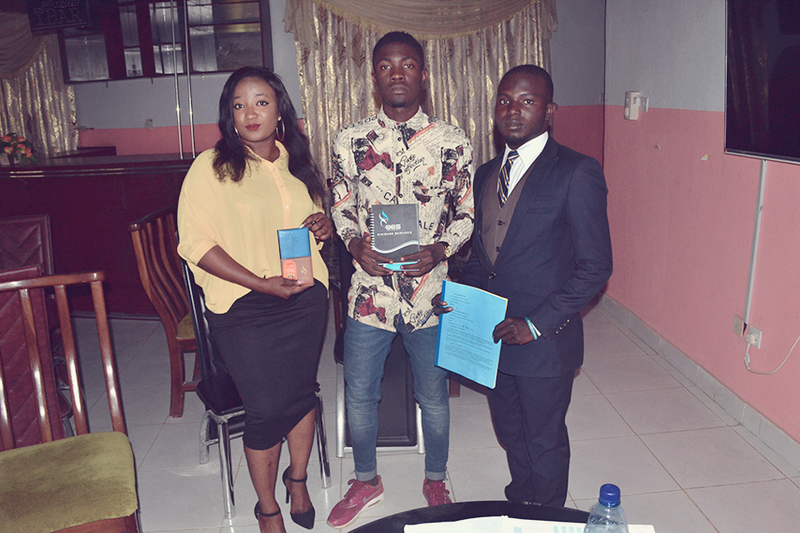 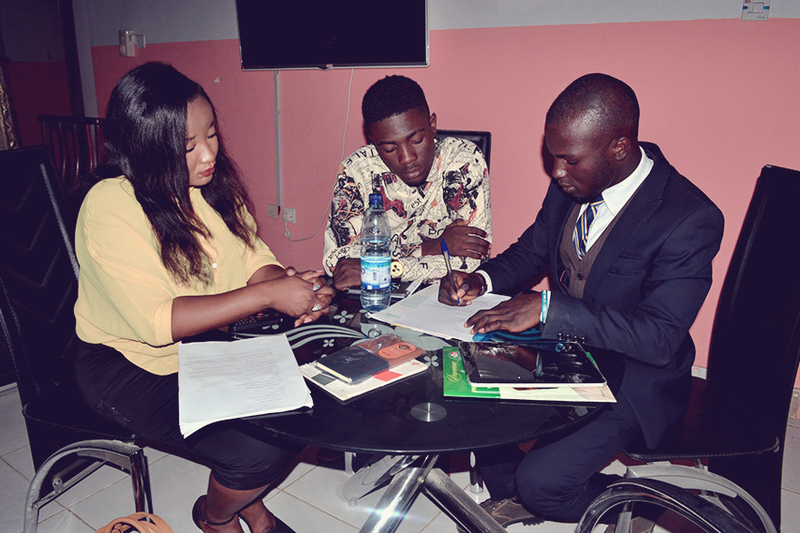 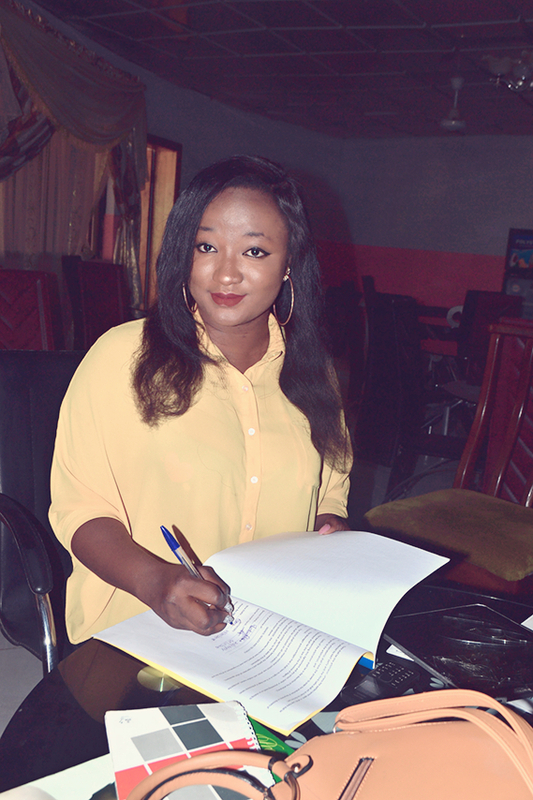 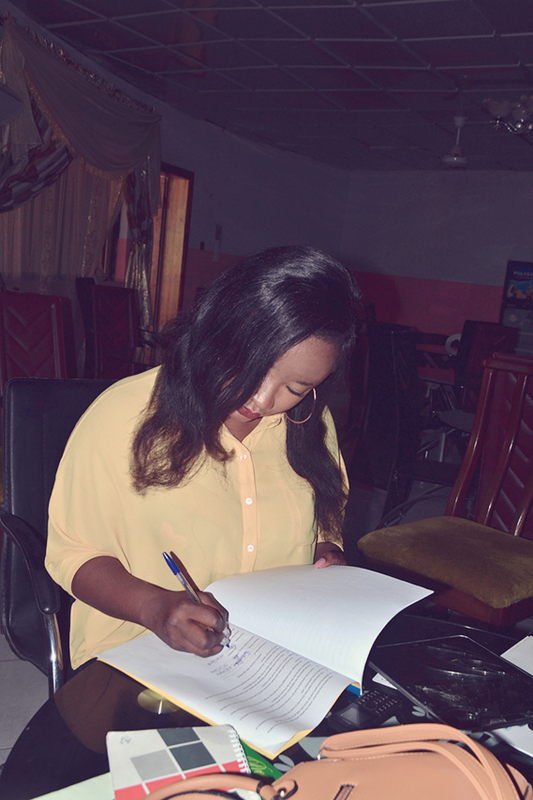 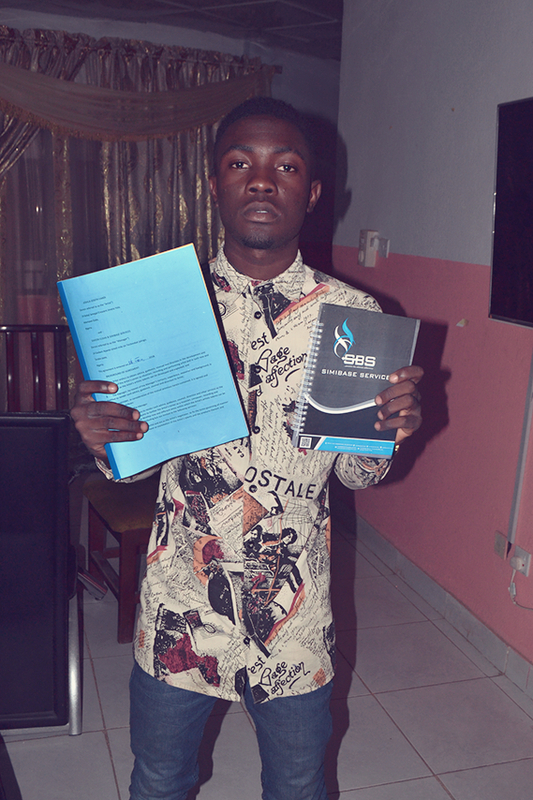 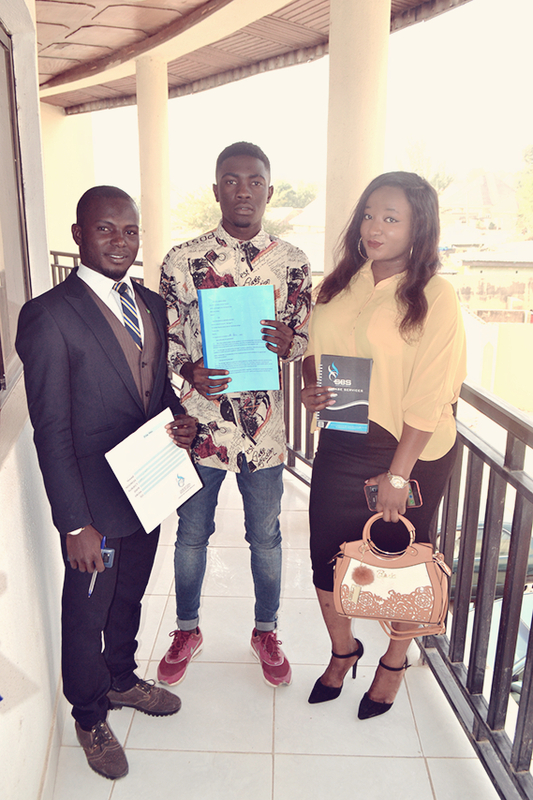 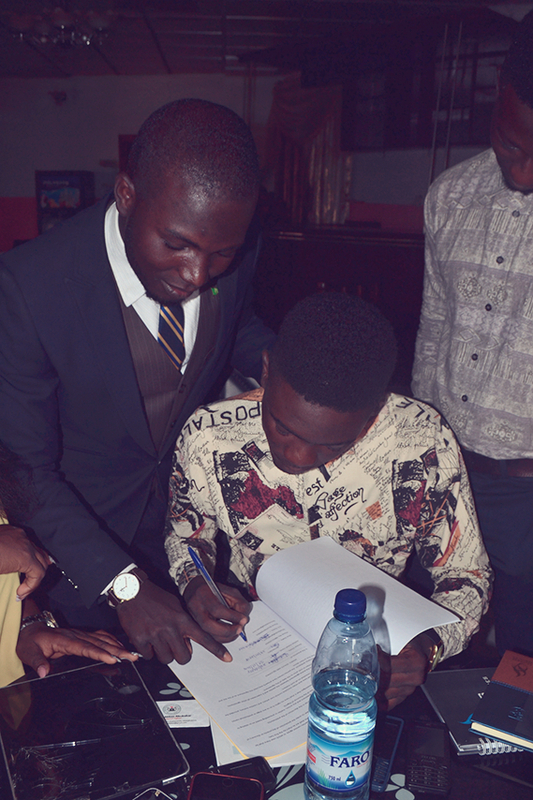 Home Enews JOEVAN RnB Artist ''JOEVAN'' Signs Management Deal With SIMIBASE SERVICES (@Simibaseservice)!! 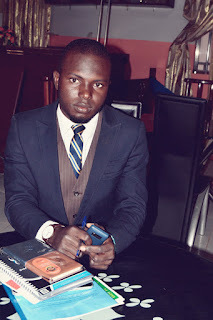 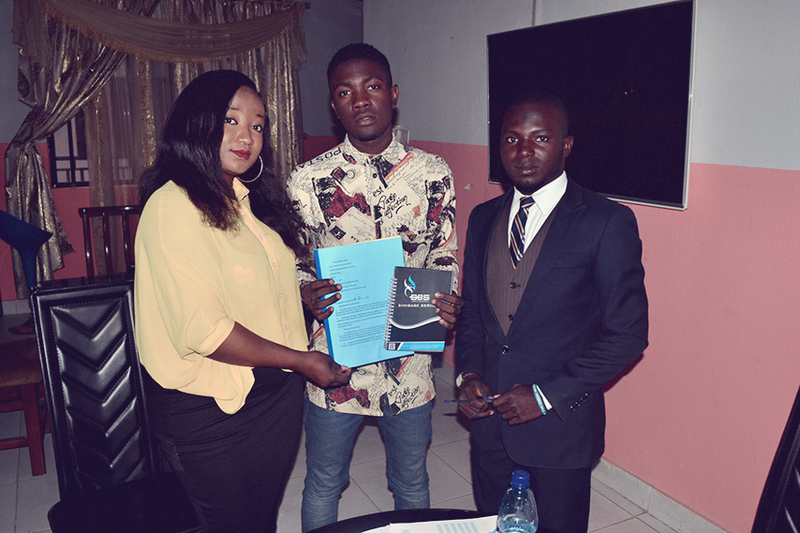 RnB Artist ''JOEVAN'' Signs Management Deal With SIMIBASE SERVICES (@Simibaseservice)!! 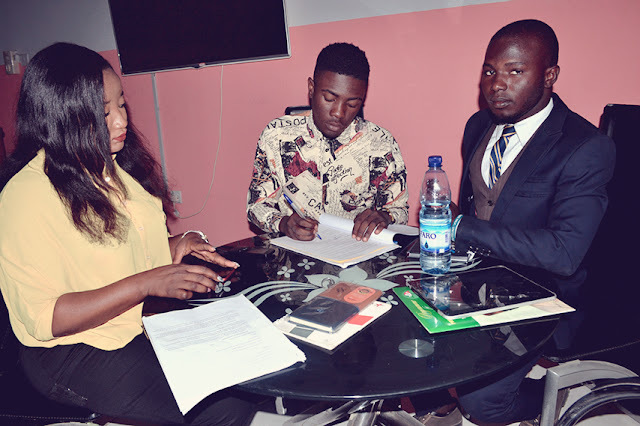 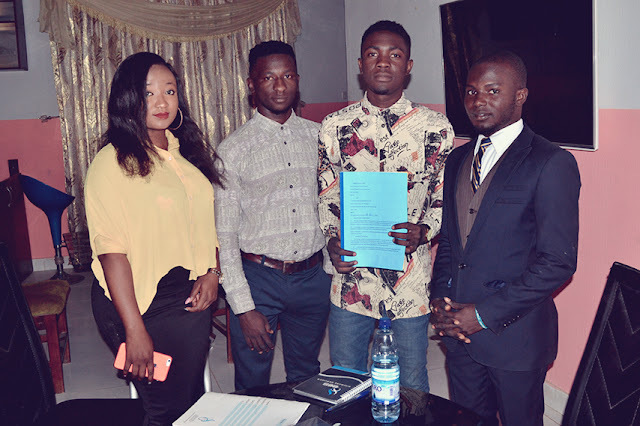 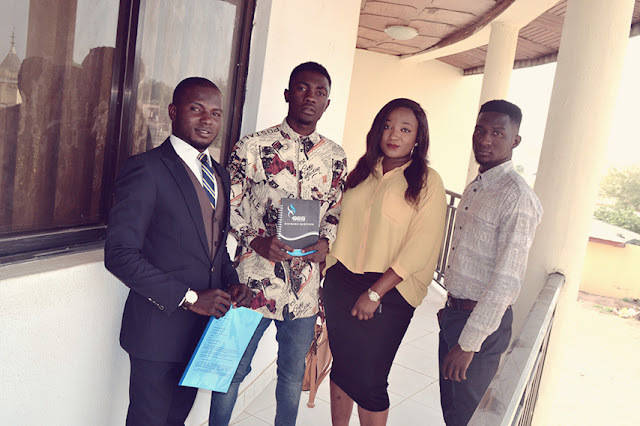 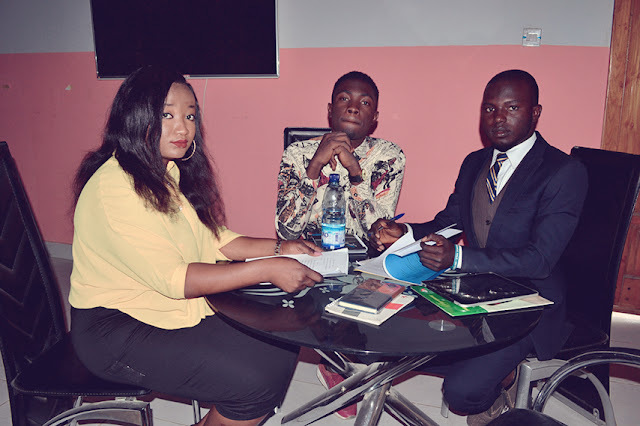 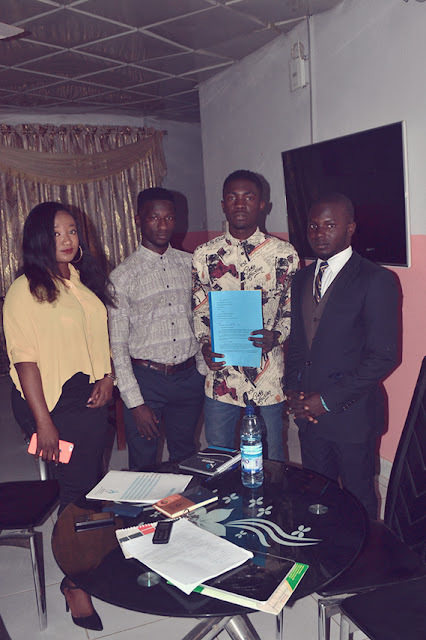 RnB sensational artist JOSEPH VANDI popularly known as ''JOEVAN'' is set to take the centre stage this year as he secured a management deal with SIMIBASE INTERTAINMENT/SERVICES! SIMEON ELISHA, General Manager/CEO SIMIBASE INTERTAINMENT/SERVICES said: “I'm extremely proud and happy to welcome on board this extremely amazing talent and wonderful personality that is ''JOEVAN'' to the SIMIBASE family."